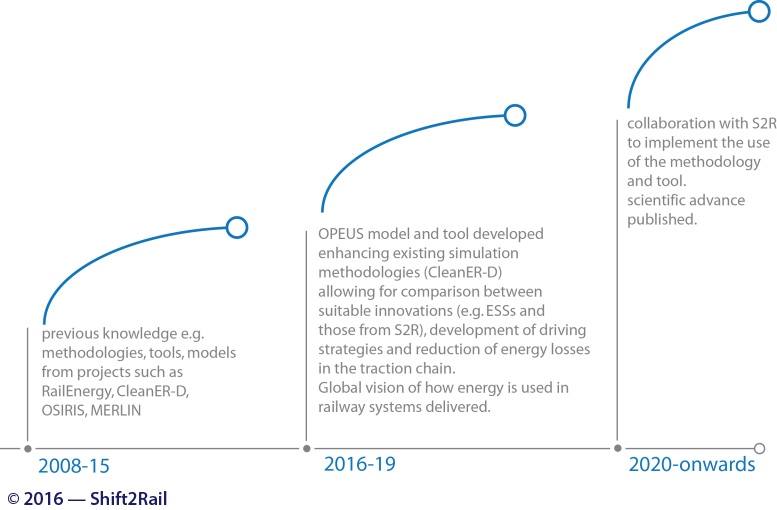 The OPEUS concept is based on the need to understand and measure the energy being used by each of the relevant components of the rail system and in particular the vehicle. This includes the energy losses in the traction chain, the use of technologies to reduce these and to optimise energy consumption (e.g. ESSs). 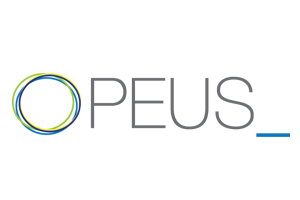 Specifically, the OPEUS approach has three components at its core: i) the energy simulation model ii) the energy use requirements (e.g. duty cycles) and iii) the energy usage outlook and optimisation strategies recommendation.